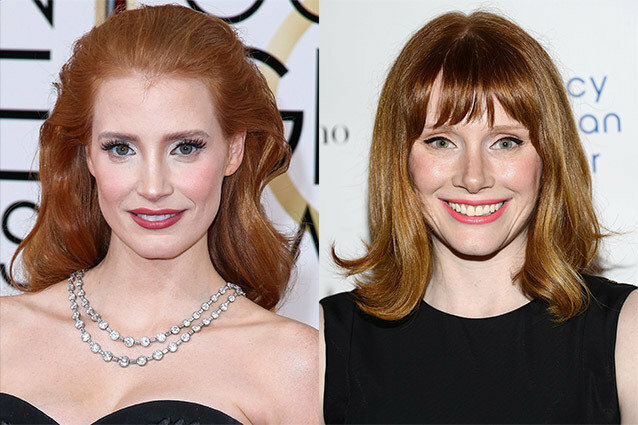 Jessica Chatsain is NOT Bryce Dallas Howard, and vice versa. 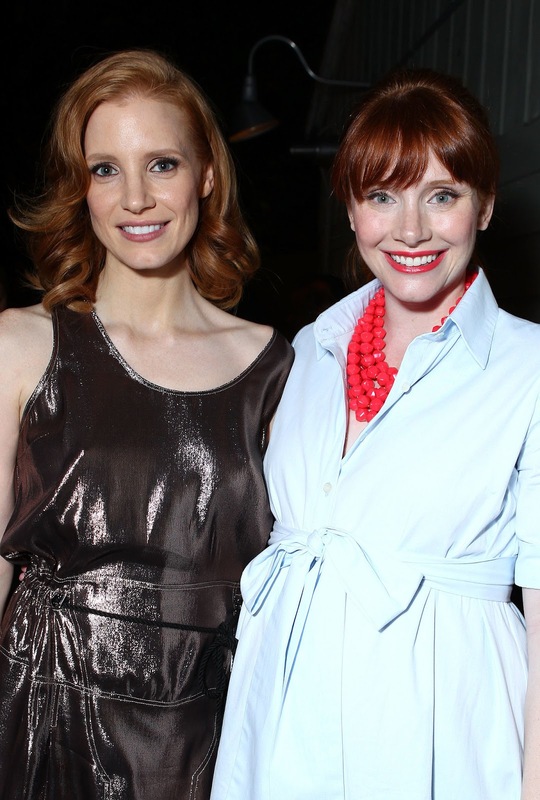 Bryce Dallas Howard is performed here by Stephanie Koenig. The music, lyrics and video editing here is by Jon Kaplan and Al Kaplan (Conan the Barbarian: The Musical, Zombeavers, Silence! The Musical). To add even more to our confusion, this song is given the Dubsmash treatment on Jessica's Insty account - by Bryce! Arrgh, nooooo… MORE confusion! Confused?